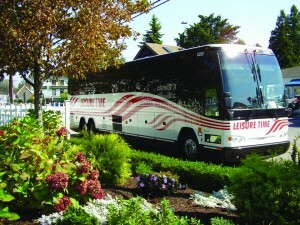 Leisure Time is a family owned and operated company offering state-of the art motorcoaches for charters and tours. Leisure Time has been in the motorcoach industry since 1992, we are experienced working with tour operators, public tours, schools, universities, athletic programs, bank travel, alumni associations, family reunions and other travel groups. An American Family owned business.